Going to be selling a few cigarette rolling girl cabinet cards. 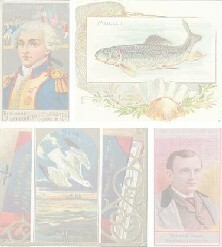 Please email if your in the market for these scarce store cards. Also will be selling tobacco advertising signs pre 1915. I'm interested in tobacco signs.